Well, sometimes it's nice to have a little fun with your guests/kids/in-laws. If Pirates of the Caribbean has regular showings at your house or you just happen to be fascinated with octopuses(by the way, the plural of octopus is octopuses, octopi or octopodes. Now you're also as smart as you are stylish. 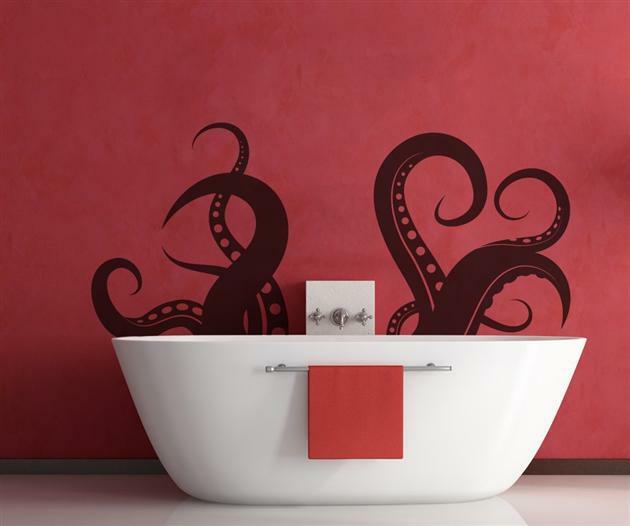 ), these fun decals will certainly make bath time entertaining. Too many times I see homeowners take very drastic steps to make kid's rooms and areas whimsical and kid-friendly. 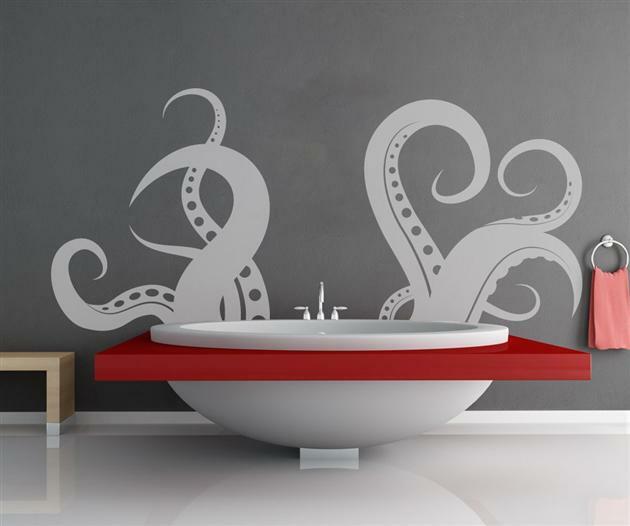 35 bucks and you have tentacles coming out of the bath tub!? Worth it. Better than just being $35, the decals are removable without pulling down sheetrock and studs. Once your kid or husband gets out of his "Yaaarrr Matey" phase the decal pulls off pretty easily and presto, you can hang up a nice print from some arty, more adult place. But in the meantime, have some fun and surprise your little sailor. 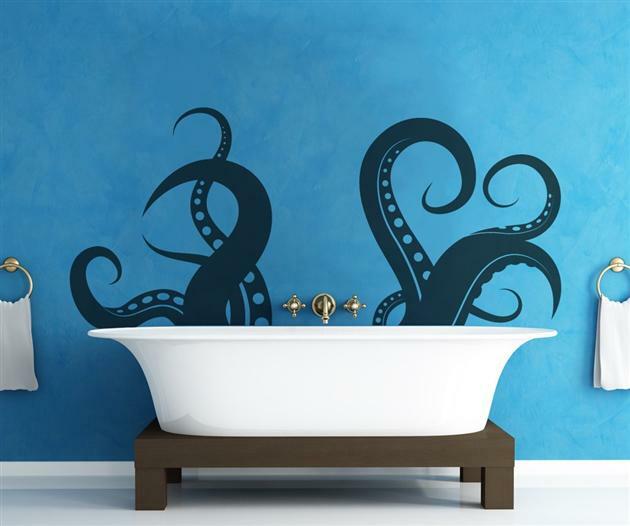 I think I want to name the octopus coming out of my bathtub. I think I will name mine Lois. Go ahead, splurge and buy one or two are all of them. 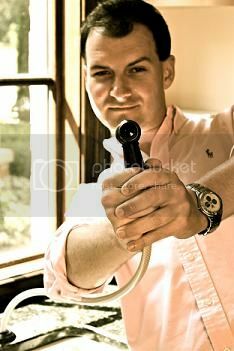 I'm now waiting for the version that comes out of the toilet!